Welcome to artnextdoor, the home of artist and tutor, Lesley Cullen. 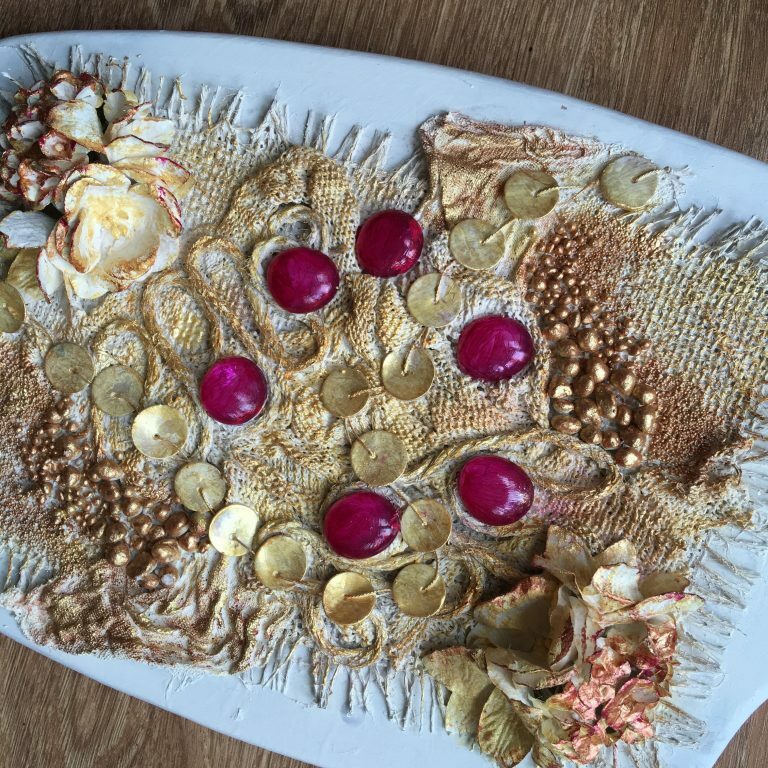 Here at artnextdoor I facilitate a range of creative workshops, from knitting and sewing to embroidery, fabric sculpture to fabric manipulation techniques and many things in between. The workshops are suitable for anyone, from those looking for a creative release to fun sharing experiences. I can offer the space to learn a new skill, to improve on an existing one in a friendly environment, an opportunity to ‘do something different’ whether that’s for hen parties/girls night out to corporate day events, from whole family experience to one to one time. 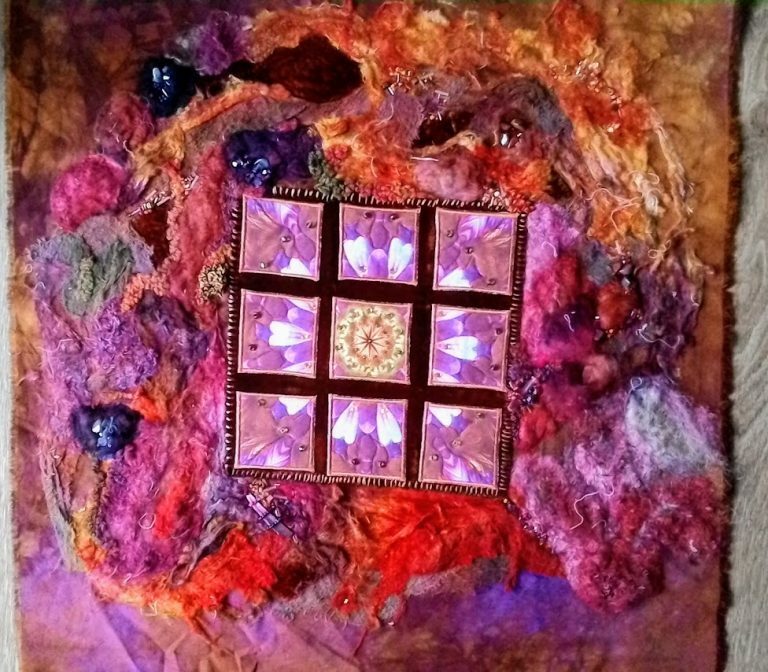 I am an experienced artist in the textile field with many pieces in private collections across the world. I have pieces for sale. I have has been published. Here you will find examples of my work, information about my workshops and an insight into my motivations and inspirations in my blog.